ken 41 is a personal blog to review on android, gadgets, games android, android applications, and technology. Android War Strategy Game - The game world is not going no death, especially now smartphone or gadget android operating system became popular both in Indonesia even in the world. Today many cool games on google play store which can be obtained either for free or well paid. There are also many genres of games that you can choose for the game in the google play store. This course will make you more pampered by the many options the game. On this occasion we will discuss about a genre of game that of course a lot of people who love the game of war strategy best android. There are so many war strategy game genre for android google play store, but we will give some Android War Strategy Game best of the best which would make recommendations to your game. Best android game of war strategy that first we will discuss is Civilization Revolution 2 is a game very much in Indonesian users. This is because this war strategy android game is a turn-based strategy game best today.In this game you can choose 16 countries that choice of course as usual, you can build a civilization from antiquity until the current era or modern jama advanced by leaps and bounds. Immediately play the game Civilization Revolution 2 and wake up your civilization to become the nation's most powerful. Android games war strategy next best is Great Little War Game 2, which is a turn-based strategy game that is not less popular game Civilization Revolution 2 which is of course a lot of people who play it. In this game you will play as a commander who was assigned to organize the troops during the war on the battlefield. Many uniqueness that you can get by playing a game of this best android war strategy. Of course, for people who love the game of war strategy genre will be very interested in the uniqueness that is hidden in this game. One more game android best war strategy with turn-based strategy genre which is very exciting for you to test as a tool to spend your leisure time. You can create a group of combatants and of course you also can battle online with other players. Game Ravenmark: Mercenaries have storylines that you will be in Eclisse that has been devastated by the Scarlet Empress cruel ruler. In this game there are 3 big countries at war with each other that is Varishah, Esotre and Estellion. Such reviews android war strategy games which we can recommend to you. Hope can be the best reference for you all. Android Horror Games - Some games are available in the Google Play store for Android of course provide entertainment that is funny and exciting, but very different from some android games which will be discussed on this occasion ken41. 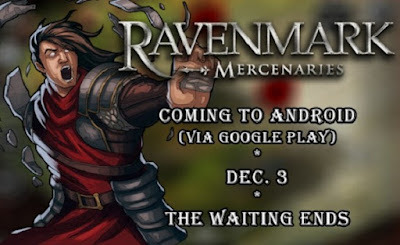 Games that shortly we will discuss is a game that has a scary theme.Game android funny and exciting of course is a common theme we meet and we can easily download at google play store. We will discuss different android game with generally the horror creepy android games, of course, if you like the challenge of some of the best horror android games following mandatory to install on your android gadget. Ken41 results of a survey done in some people who have a smartphone operating system Android, it turns out there are many people who like the game themed or horror genre. Of course it is a challenge for us to provide a collection of the best horror game for your android. Here is a list of android horror games for you. Android games terseram next horror is a horror game with the best theme in 2014 ago. Of course the remnants of the advantages of this game can still be enjoyed today. Survival horror games Mental Hospital III Lite for Android seems still very feasible for you to play.In this game your task is to record video at a mental hospital, this sounds easy does not it? But what happens if the hospital you occupy in this game is quite quiet and very creepy? Intrigued by the Mental Hospital III Lite game, you can get it on google play store. Scary games next is a game that puts yourself in a very spooky forest. Behind the silence and tranquility of a forest turns in it there is also a lot of terrible mystery.Game play of the game Horror 3D Forest is as much as possible you escape the mysterious figure that makes you tense even though this is just a horror game for Android only. 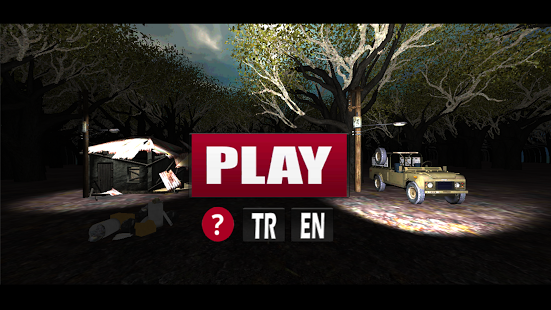 There are some clues that will lead you to complete the mission in the game Horror Forest 3D. Horror Game Escape is a creepy game that is made for the android platform notabenenya is a platorm that many users when compared with other platforms. Location Horror Escape game is set in a mental hospital who had long been in use.Many puzzles that you must solve in the game Horror Escape this course will make you curious to complete this game but fear it will also make you feel challenged adrenalinenya. The graphics are pretty good of course will make you feel at home playing this game Escape Horror. That is all reviews android horror game that we wish to convey to you. Hope can be the best reference for all of you. Android Games Offline - android game today is a lot available on google play store, there is a paid version and there is also a free version. This may be based on the existing features in it, the better the quality of the game, the game certainly could have been sold to be sold at Google play store.Sometimes there are many people who have played a game or a hobby gamers who want to play a game without an internet connection constrained. Therefore the solution of this is to have a super fast internet connection or by playing a game that does not use the internet or commonly called the android game offline. Of course, many people who would like to list android games offline without an Internet connection is. Therefore, this time we will give you a list or collection of offline android game that does not need the internet to be able to play the game. 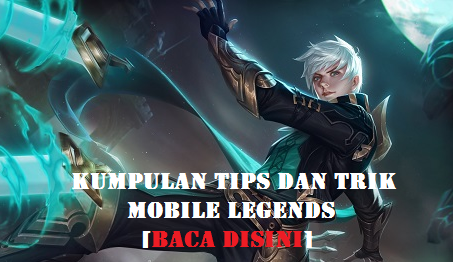 Because the average game cool in google play android game online store is using the Internet, the following is android games offline that are not specifically for your less cool. Game offline for the next android is a game that you can get for free at Google play store which is of course very exciting. Games with title Bike Race Free - Top Free Game is a racing game with addictive gameplay. You can also challenge your Facebook friends to race with games Bike Race Free - Top Free Game this.Many bike options that you can choose like let alone a bicycle with a ninja theme, zombies, ghosts, police, army, pigs and many other options. Trajectories that challenge can you get in the game that you can play without these internet data connection. In the game Bike Race Free - Top Free Game this you can also pull skill and some combo skill that can make your points continues to grow. 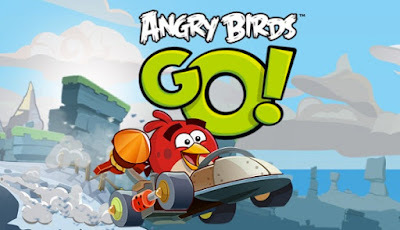 If you do not have internet, but you want to play an exciting game in android game Angry Birds Go! This is an option that you can play. Such as race buggy games in general, this game provides a fun track and a variety of skills to survive and attack the opponent.Game Angry Birds Go! This is already in the package in 3D graphics which of course will make you feel at home to play. There are 2 karater that you can choose the offline game android Angry Birds Go! such as pigs and birds. Game mode that is also very varied so you will not feel bored. A game that can be played offline for android phone is a game with a cute ninja character of the game Clumsy Ninja. You can train a character in the game Clumsy Ninja android has become a powerful ninja and your mission in this game is to save your friends.An interactive characters that you can feel in the game Clumsy Ninja. Once you level up then now is the time you get into a new location and meet new characters as well. This of course will make you not to get bored in playing this game Clumsy Ninja. Such reviews android games offline we can inform you. May be useful for all of you as gamers.